Planning to spend a night up in the mountains? It is very important for you to know how to keep yourself warm. Temperature is colder at the top of the mountain as compared to sea level due to lower air pressure at higher altitude (the higher the altitude, the lower the air pressure, the colder it gets). It isn’t fun to brave through the cold night as it will seem endless. 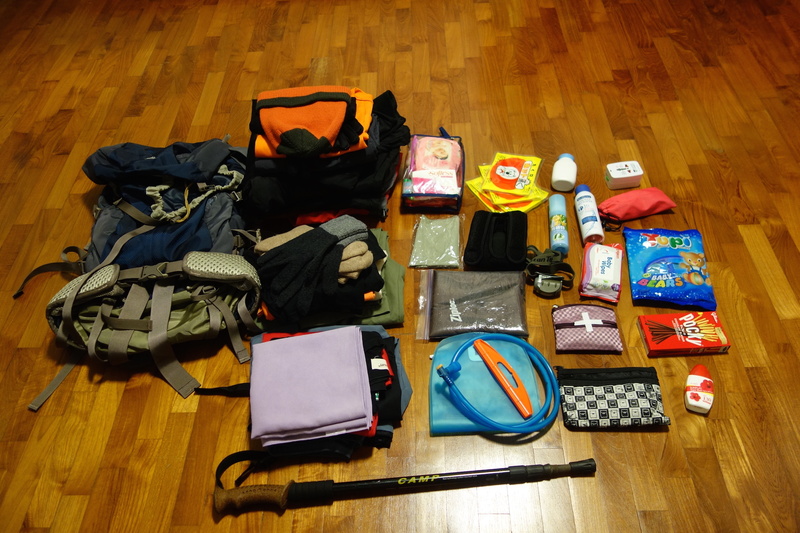 I’ve experienced enough of such cold nights and whenever I packed for my hiking trip, almost 70% of my backpack is filled with clothing that will keep me warm for the night. Here are 10 ways for you to consider keeping yourself warm for the cold nights, so that you can have a comfortable and enjoyable hiking experience! Do just enough to warm yourself up before you start perspiring. This will keep your body active, as the furnace burning. If nature calls, get up and go as holding it will make you colder. hands, legs and head are areas that we can lose heat easily. Keep them warm will help to keep your body warm too. Always be prepared for it by researching more about the mountain you are going to scale. Also visit http://hikersforlife.com/sharemyhikes/home/ for more hiking information! Never bring too little for a more comfortable night!